yes i am a girl. yes i love clothes. 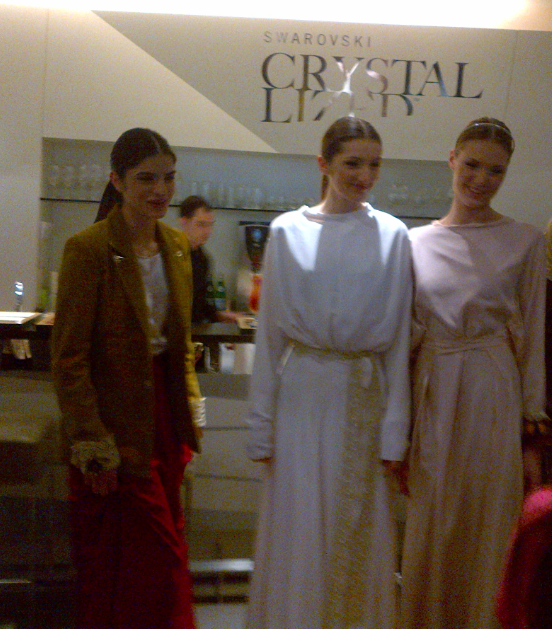 so Friday 15th February i had the pleasure of being invited to Barjis London at Swarovski Crystallized for London Fashion Week. oh yes. i know this woman. as in she’s my friend’s aunty who lives up the road. no lie. i love that dress- the detail so beautiful and elegant. i simply love that red skirt!!! 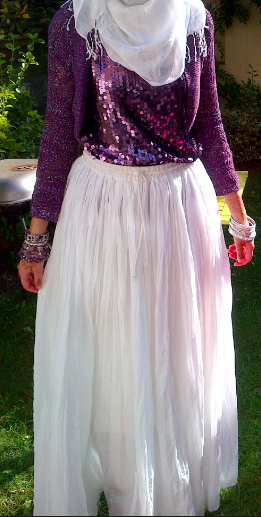 so yeah it was an awesome evening of course there were plenty more outfits but id dint get a photo of them all. i know she wears a lot of Elie Saab, Oscar de la Renta, Naeem Khan, Ralph Lauren, or J. Mendel. okay yeah i am obsessed with Taylor Swift. i think she is an incredible person, beautiful on the inside and out. her amazing voice, songs, lyrics, talents, she does so much for charity and everyone thinks she’s horrible for dating so many guys WHY DO YOU CARE? she’s only dated like 6 guys and yeah she falls in love easily SO WHAT? her songs aren’t about GUYS they’re about EMOTIONS. i dnt have time for you haters. i DO have my own ‘unique’ style i have to be modest yet fashionable. i mean i’m in no way a ‘fashionable hijabi’ i just like to look nice and be comfy and WARM! 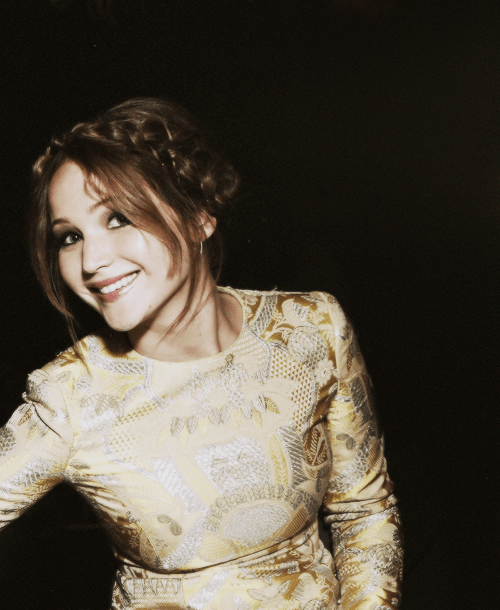 she’s just a really wonderful person, so funny and i just love her and Andrew Garfield together. EXCUSE YOU WHO SAID GIRLS WITH SHORT HAIR ARE UGLY? you know she goes to Brown university in the US. i think she goes between Brown and Oxford though i’m not 100% sure so don’t take my word for it. but she is beautiful inside and out what with her modelling for Burberry alongside mr Eddie Redmayne and acting of course. you were saying about short haired people? also she and costar Jamie Campbell-Bower are soo dating. 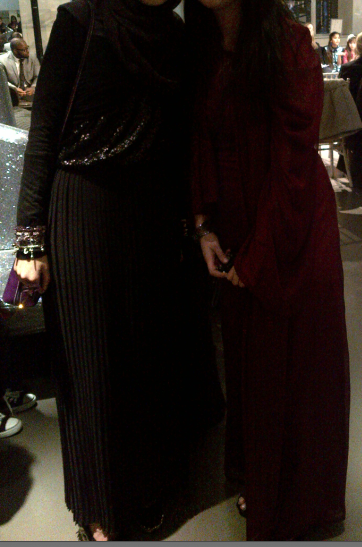 Masha’Allah these are all amazingly beautiful women who have a rocking style and are good at what they do. following fashion trends may be following the crowd but if you add your own twist and make it your own to suit your style then it becomes unique. 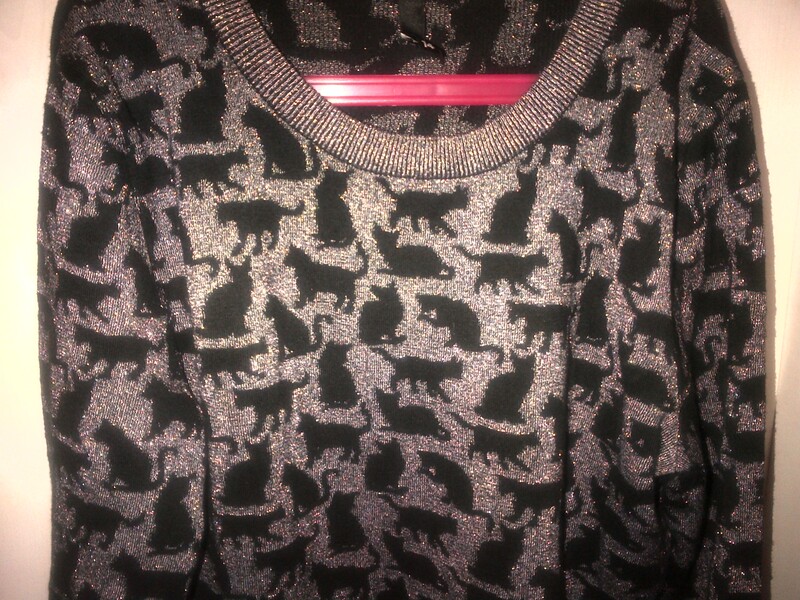 also let’s not forgot the SPARKLY CAT JUMPER i wore for my birthday! i mean just look at it!!! 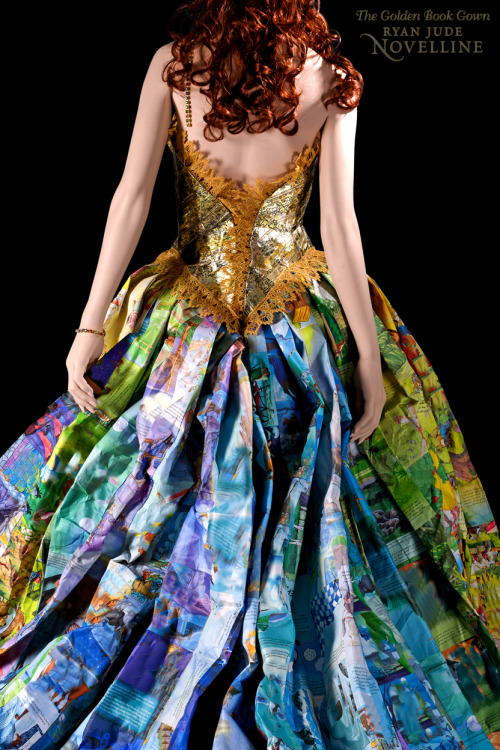 Storybook gown constructed entirely out of recycled and discarded children’s Golden Books. Designer Ryan Novelline created the bodice from the golden spines of these classic children’s books and sewed together the skirt from their illustrated pages. 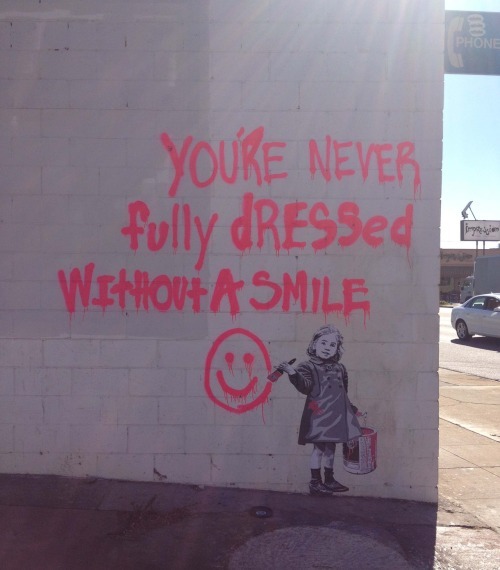 ROCK WHATEVER YOU’RE WEARING WHETHER IT’S A HIJAB OR A DRESS OR A SKIRT OR JEANS. 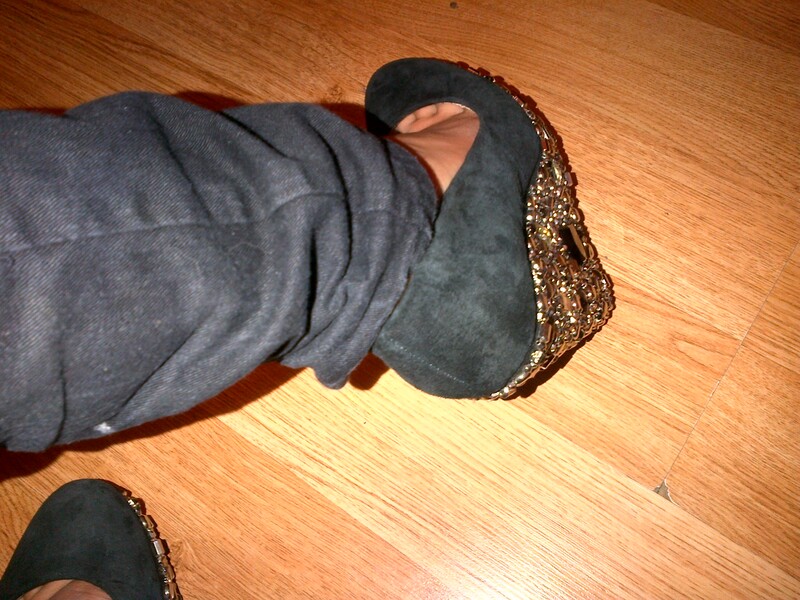 WHETHER YOU LIKE HEELS OR CONVERSE OR PUMPS.